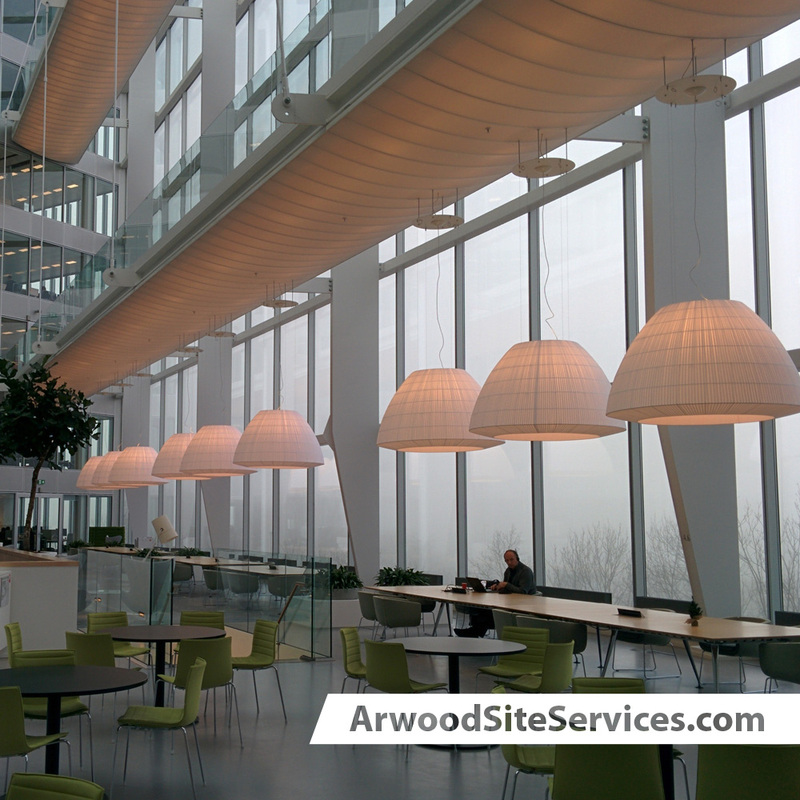 Arwood Site Services offers a wide variety of Residential and Commercial Property Maintenance Services including pest control, air duct cleaning, plumbing or electrical issues, carpet cleaning and much more. Our top notch customer service and professionalism will keep your home or business operating smoothly and save you money over time. Maintenance is key to preventing bigger, more costly expenses so let us keep you on task. Pest control - This is essential to keep your residential or commercial property clean and sanitary as well as professional and appealing. Continued pest control will ensure that bugs and rodents are kept clear of your business or home. Air duct cleaning - Perpetual air duct cleaning will eliminate odors, mold, and keep the air clear of allergens that could cause illness. Plumbing concerns - Ignoring plumbing problems will lead to larger issues such as rotting wood, ruined carpets, mold and even flooding. Taking care of these repairs immediately are key to regular maintenance. Solar Electrical repairs - Electrical servicing is extremely important. If you leave these services unattended, you could risk an injury, death or a fire at your location. Regular maintenance and attention to electrical systems can make or break you. Carpet cleaning - Old or dirty carpets can contain allergens such as dust, mold and mildew. These can create illness as well as odors in buildings or homes. Systematically cleaning or replacing carpets will prevent future troubles. As you can see, regular maintenance is paramount in property maintenance. Trust your Residential and Commercial Property Maintenance Services to Arwood Site Services and get started today making your property safe, attractive and welcoming.